Please click on the button below to contact us if you have any questions regarding our Terms and Conditions. 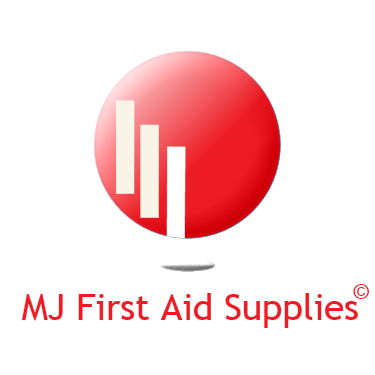 The term ‘MJ First Aid Supplies' or ‘us’ or ‘we’ refers to the owner of the website whose registered office is 120 Kent Road, Wednesbury, West Midlands, WS10 0SN. The term ‘you’ refers to the user or viewer of our website.